What a creative Apoxie Sculpt tutorial; Learn how to mix, smooth, paint, and seal Aves Apoxie Sculpt with Lynne Simon Suprock so that you can design beautiful bezel pendants. 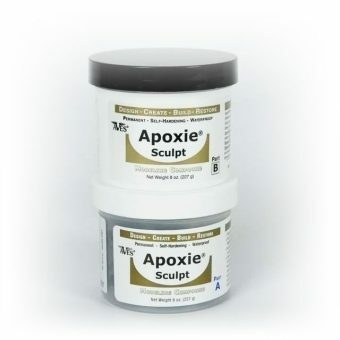 Apoxie Sculpt air dries rock hard, and has a porcelain like finish. Absolutely gorgeous color effects can be achieved when used with Alcohol Inks!